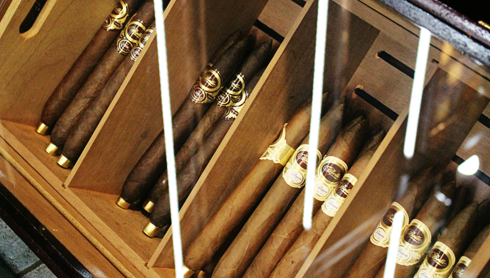 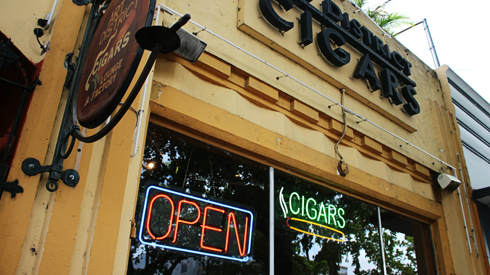 Cigars, dominoes, music, art, and plenty of places to grab a bite to eat. 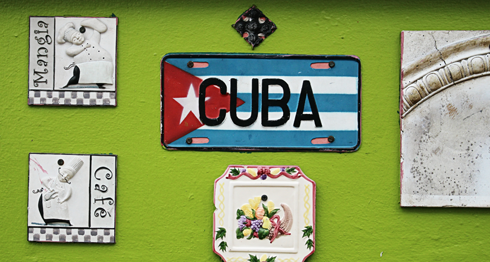 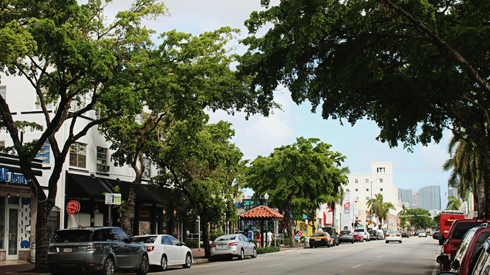 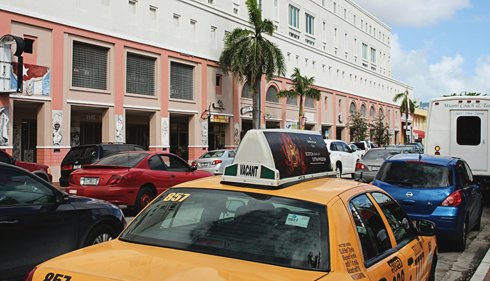 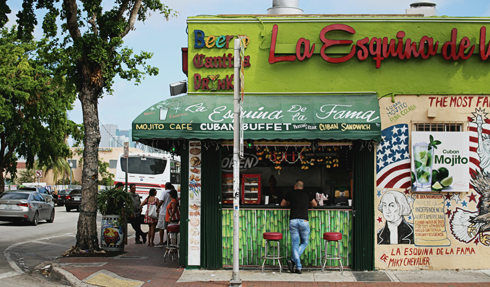 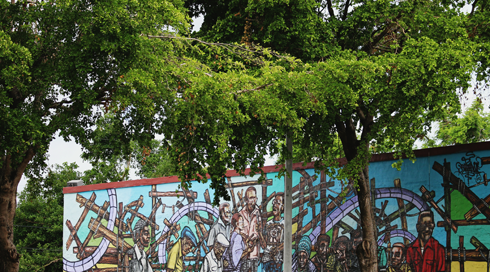 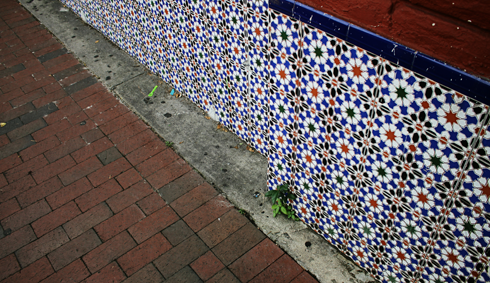 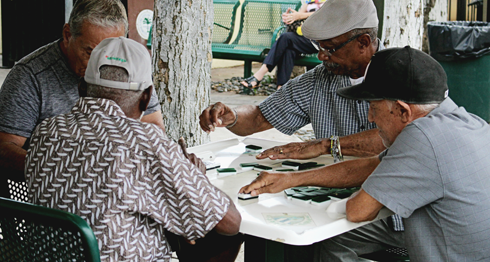 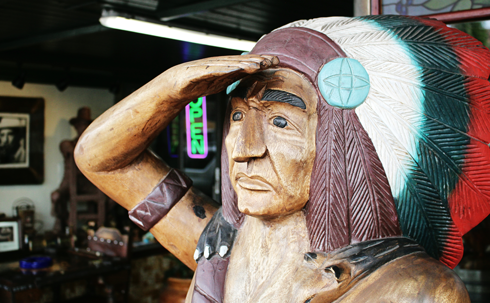 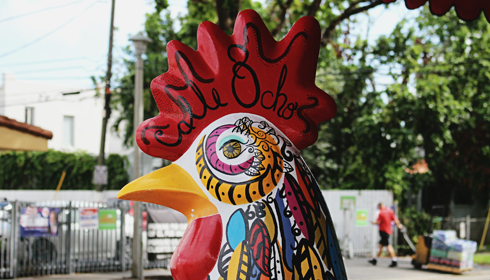 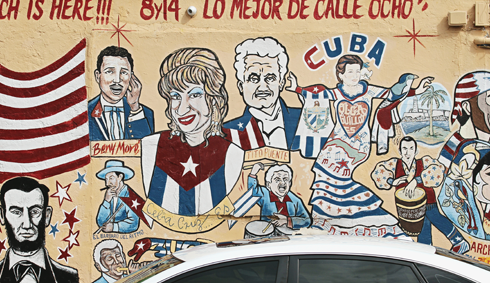 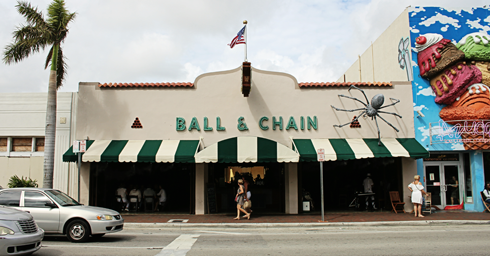 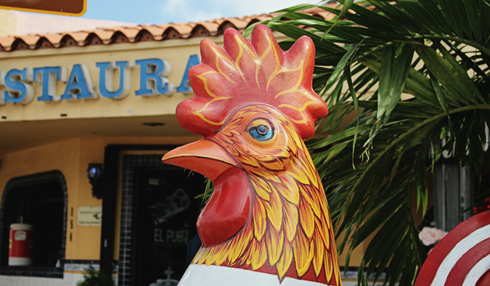 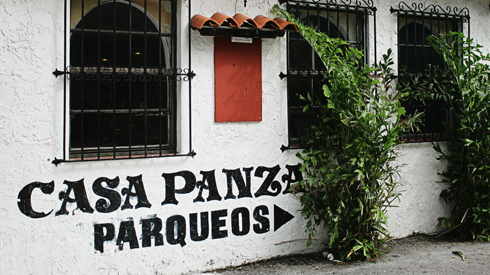 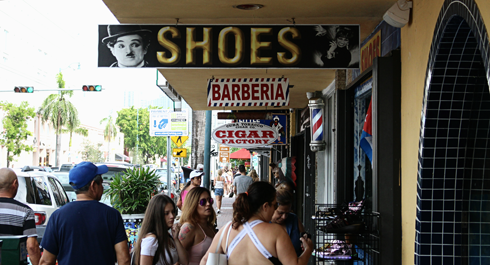 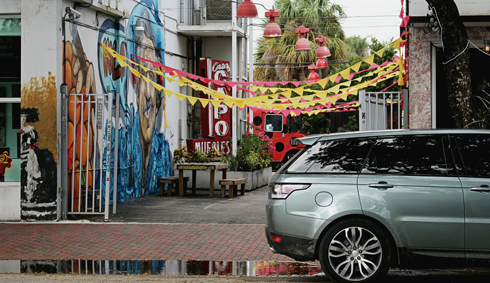 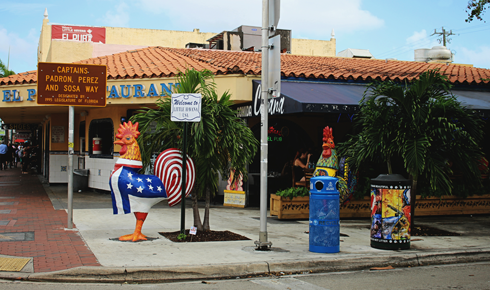 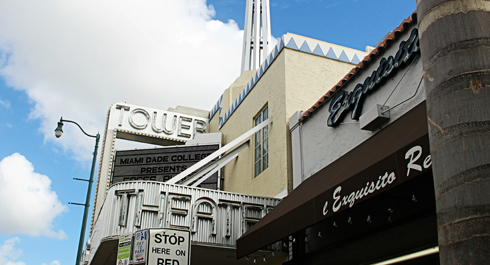 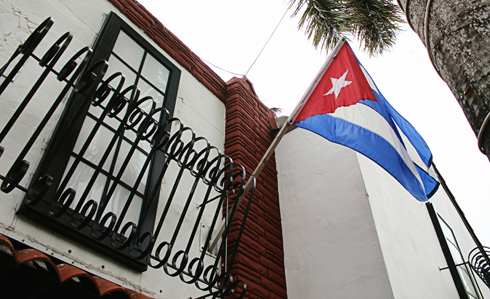 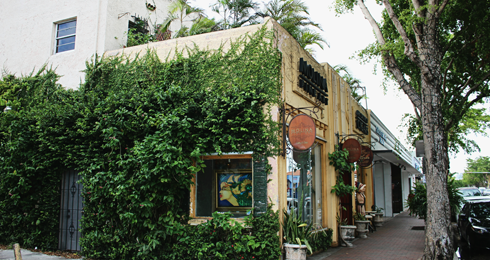 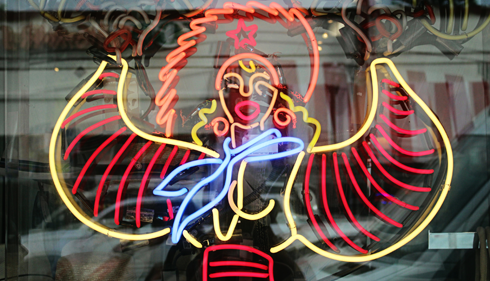 Little Havana is a visual playground and a vibrant neighborhood located just to the west of downtown Miami, Florida. 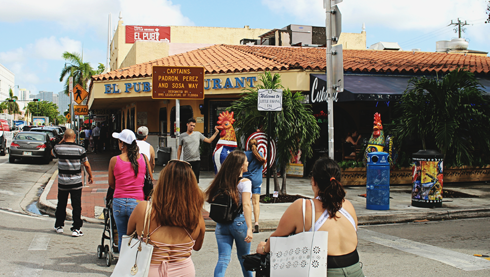 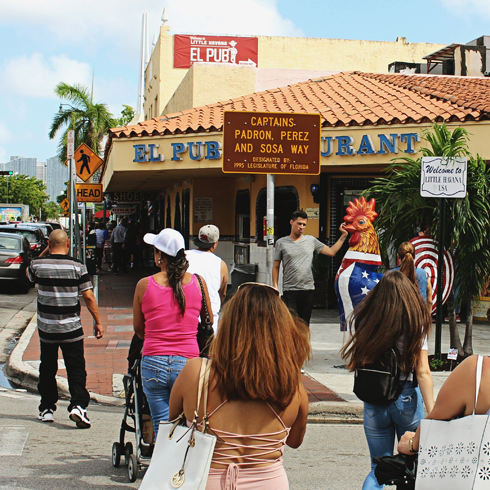 From the historic Tower Theater to Domino Park and the energetic street life, Little Havana boasts an array of Cuban, American, and Latin American influences to explore. 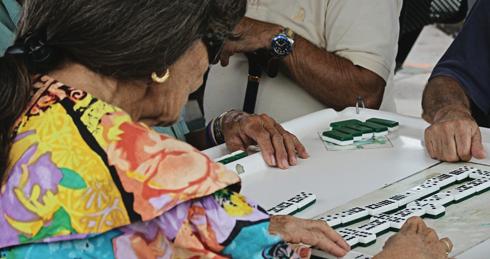 Domino Park in Little Havana.